An at-home treat for your hair. Fried ends, broken locks and frizz—our hair has been through the wringer in our quest to create and sometimes, figure out, our signature style. Sure, taking a break from dye and our beloved blowdryer can help restore some semblance of health to our locks, but if your locks really are in distress, you’re going to need some serious help in the form of heavy duty and effective products for any real repair. One of our favorites is incorporating a weekly hair oil treatment in our regimen. Great for all hair types (yes, all! ), oil treatments work by smoothening out your hair while also adding in some moisture, making it shiny, manageable and soft. Hooray! They’re also relevantly easy to make at home where you can whip up a D.I.Y. concoction, creating an instant home hair spa. A hair oil treatment is a must-have to deal with many hair issues. A hair oil treatment, which can be an oil or a cream, works by enhancing your locks with keratin. Over time, this can make them stronger, shinier and more manageable. They can also help with frizz and even make split ends smoother with continued use. 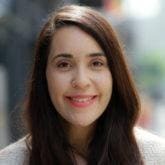 You will need to start with clean hair before you begin with your oil treatment. 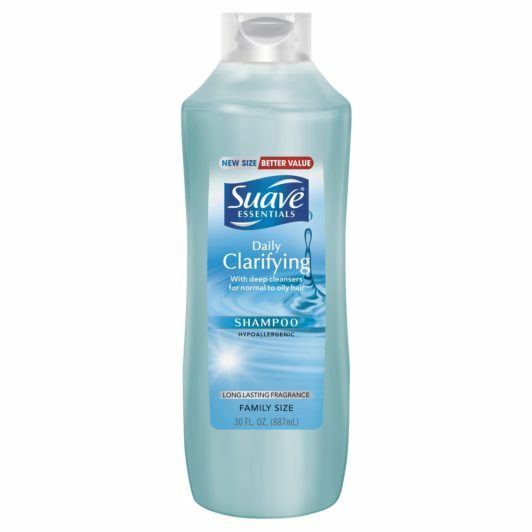 We suggest a light clarifying shampoo and conditioner, like Suave Daily Clarifying Shampoo and Suave Daily Clarifying Conditioner, that can balance the pH levels in your locks as it cleans them. You also don’t want something that’s too harsh that strips your hairs natural oils. 2. Pick an oil base. Many people have these oils around their homes. A few that we love are coconut oil, jojoba, grapeseed and olive oil. Play mad hair scientist as you whip up a concoction of 2 cups of very warm water with 4 tablespoons of your desired oil. Mix it all together. Apply your new creation to damp strands, concentrating on areas with the most breakage and damage. Massage the oil throughout your hair. 5. Let it soak in. After you massage the strands in your hair, form a high bun as you let the mixture penetrate throughout your scalp. Let it sit this way for 15 minutes. Wash the oil out of your hair. If your hair is especially dry, you might need a conditioner or leave-in. 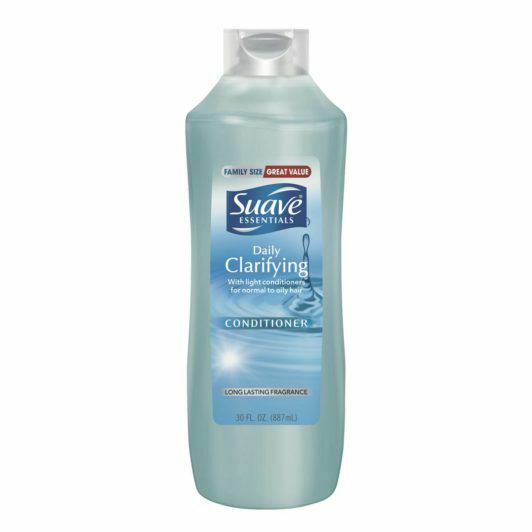 Dry and style hair as desired, and you’re all set! If D.I.Y. isn’t your thing, there are also tons of hair oils on the market that can treat and nourish your strands. All you have to do is visit your local drugstore and stock up. Suave Coconut Oil Infusion Damage Repair Oil Treatment: Said to repair two years of damage, this formula works to smooth any rough cuticles in your hair, tame flyaways and create shine. 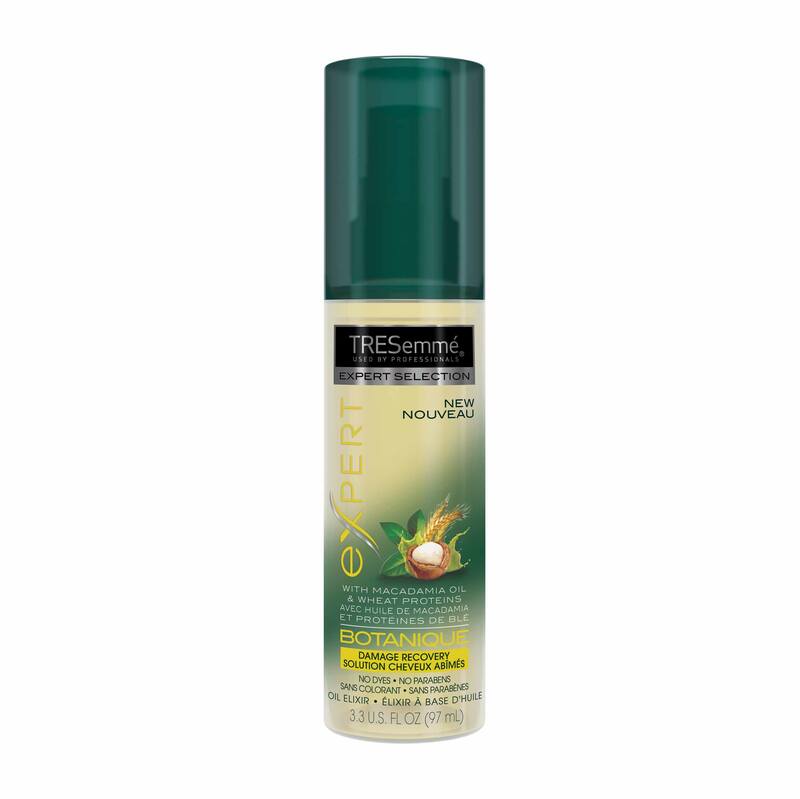 TRESemmé Botanique Damage Recovery Oil Elixir: Packed with macadamia oils, this formula works to deliver a powerful punch where it strengthens, nourishes and smooths damaged tresses. It also makes hair shiny and silky without weighing down your locks. Try these hair oil for dry hair tips. What are the Benefits of Moroccan Oil and How Does It Work? What are the Benefits of Neem Oil for Your Hair?